A city tour of Milan for those who wish to visit the city in the comfort of a bus and in the company of a licensed, professional tour guide. 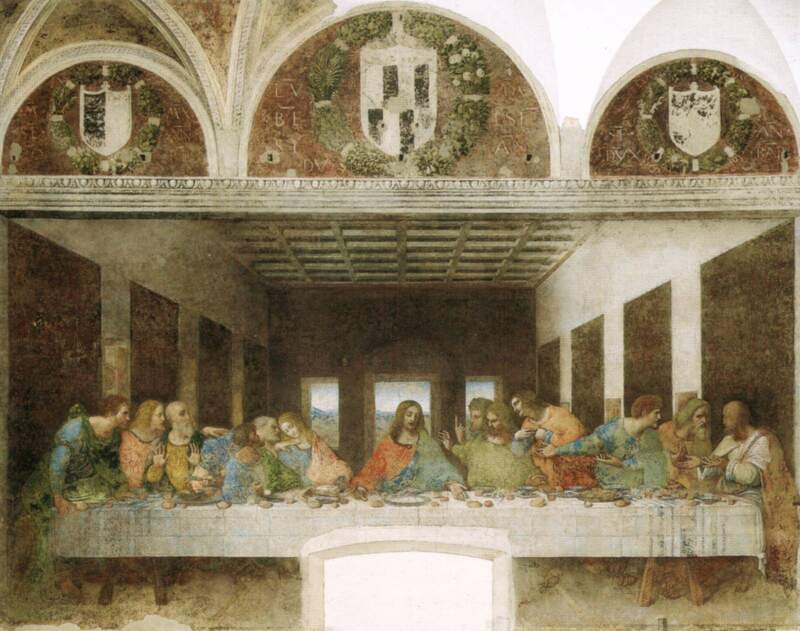 A three-hour visit to discover the most famous attractions and monuments of the city, including Leonardo da Vinci’s THE LAST SUPPER (guaranteed every day! 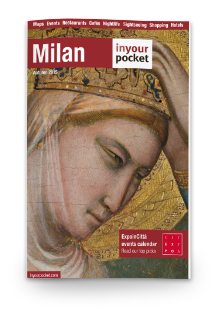 ), a visit to the La Scala theatre, the Sforza Castle, the Monumental Cemetery, the Arc of Peace and the Arena. The starting point is Piazza Duomo. The tour is in English every day. Tuesdays, Thursdays and Saturdays mornings it is also held in German. In Spanish: Wednesdays, Fridays and Sundays. PURCHASING VENUE: Autostradale Office (at the airports or at Passaggio Duomo, 2) . WHEN: Every day 09.30. Start from Piazza Duomo. Not available on Monday.